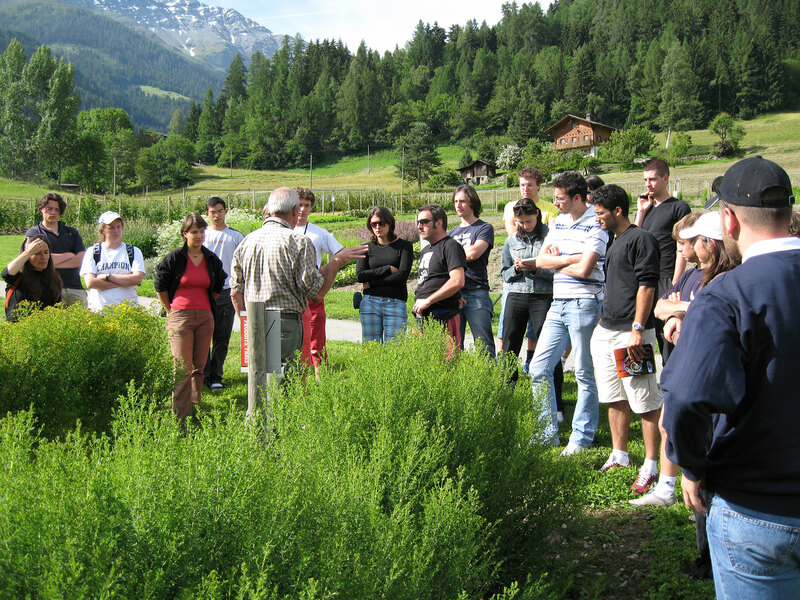 Given the specific characteristics of mountain areas and considering that the development and enhancement of these areas for the benefit of the whole of society requires a specific cultural and technical approach, the Mountain University aims to train experts in mountain issues, capable of expressing the potential of mountain areas in a context of environmental, social and economic sustainability. 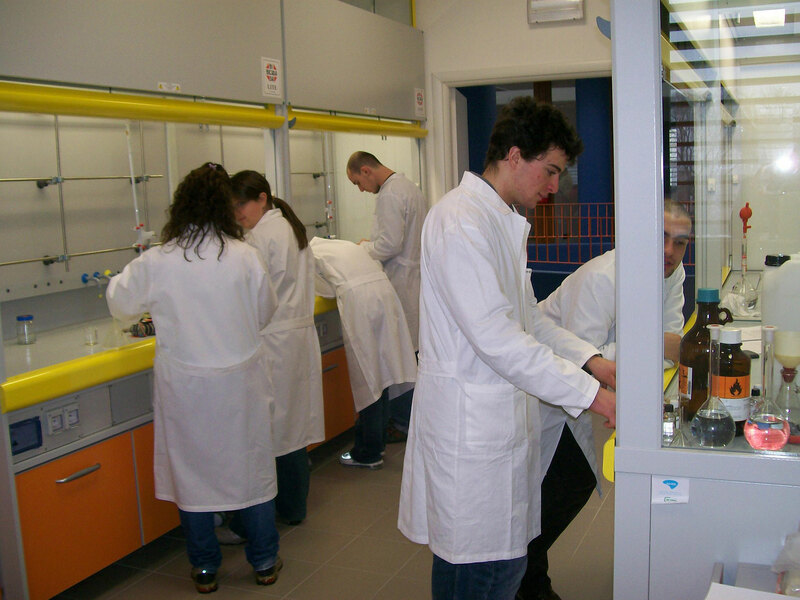 The courses offered at the Mountain University are therefore aimed at ensuring a multidisciplinary approach to specific subjects regarding mountain areas, as well as opportunities for practical training and vocational skills sessions, linked to internships and apprenticeships, thanks to the involvement of potential employers in mountain areas.The Mountain University training centre also encourages the collaboration of specialists from various organizations, such as universities, research institutes and local institutions, at the forefront in the study and analysis of issues typical of mountain areas. 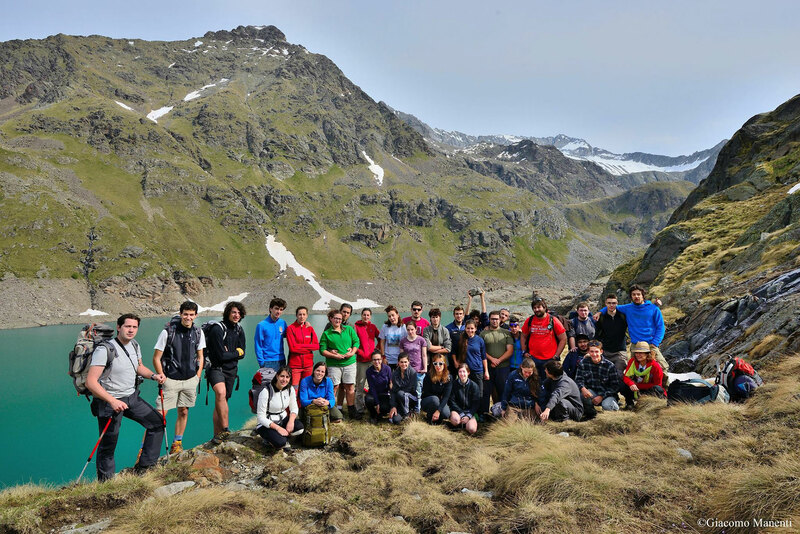 The use of innovative technologies for distance provision of courses and seminars, allows such initiatives to be utilized throughout Italy, even in remote mountain areas, facilitating students who work. 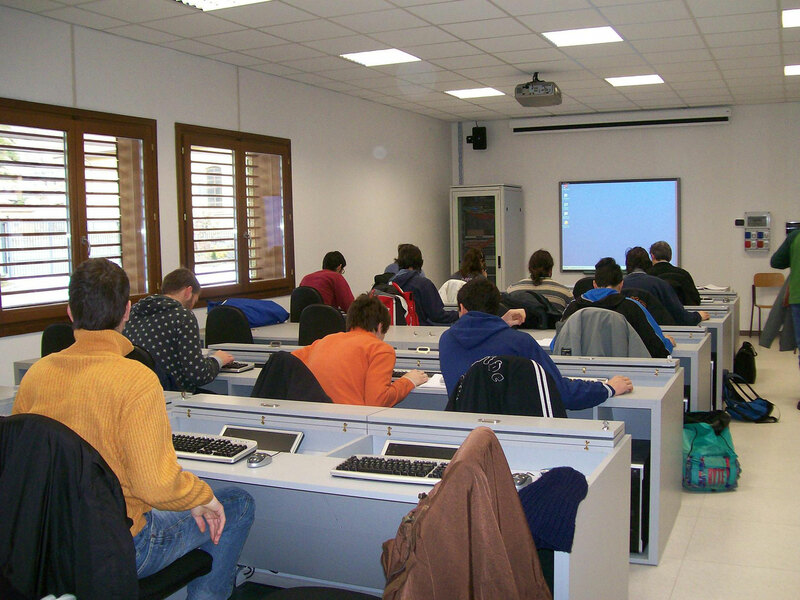 Thanks to the virtual classroom connection all participants can be present at and take part in activities, watching them again whenever they want. 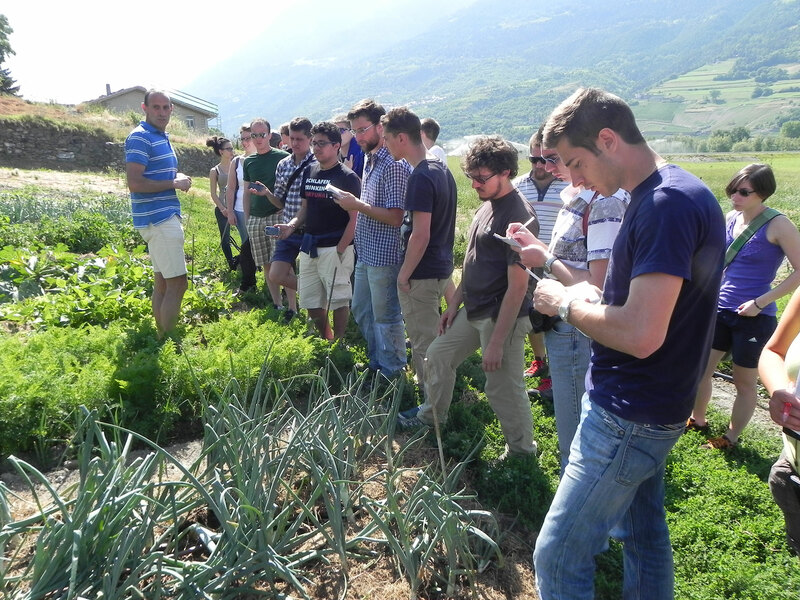 The current course provision of the Mountain University consists in a three year undergraduate programme, held in Edolo (BS) in the heart of Vallecamonica, and a series of advanced courses, together with an intensive programme of seminars.